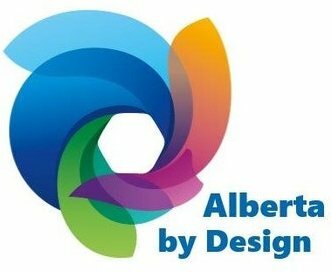 Alberta By Design is an initiative that brings together proactive thought leaders who are interested in innovative ideas and practices. We work together and explore the application of innovative ideas and how they can change existing systems or be part of launching brand new systems in order to create our preferred future. The approach for designing our preferred future involves raising awareness, increase understanding and engaging stakeholders to accomplish our common goals.